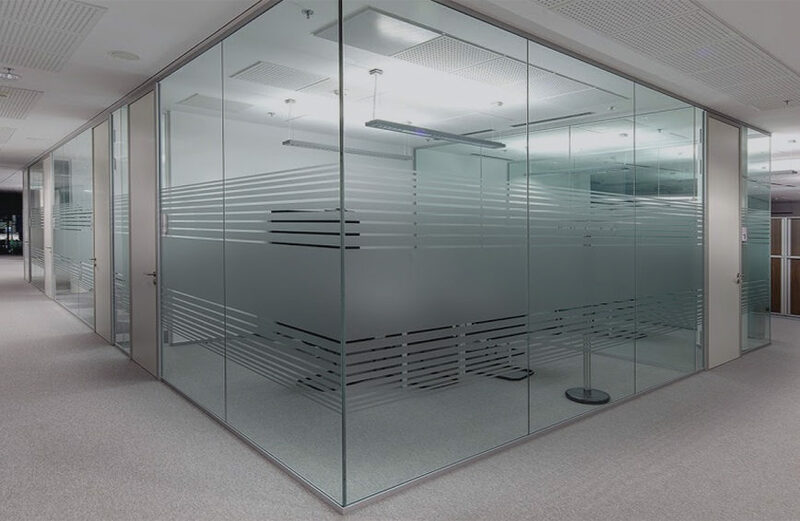 Aluminium and glass shopfront and office partition is a skilfully designed aluminium and glass product which offers a subtle and visually pleasing design to any building or store. The Aluminium and glass shopfront and office partition is ideally designed for various commercial applications such as motor showrooms, Office partition and shopping malls. Aluminium And Glass shopfront can be installed both internally and externally to a commercial building, Aluminium and glass shopfront is compactable with various Aluminium and glass products such as Aluminium and glass Hinged door, Aluminium and glass Sliding Door, Aluminium and glass Pivot Door etc.